A DRIVER reportedly suffered a medical episode in Doubleview last night, causing traffic incidents on multiple roads, before crashing. A Police Media spokeswoman said there were reports from Karrinyup Road and Moorland Street about 7pm. She said full details had not been confirmed. 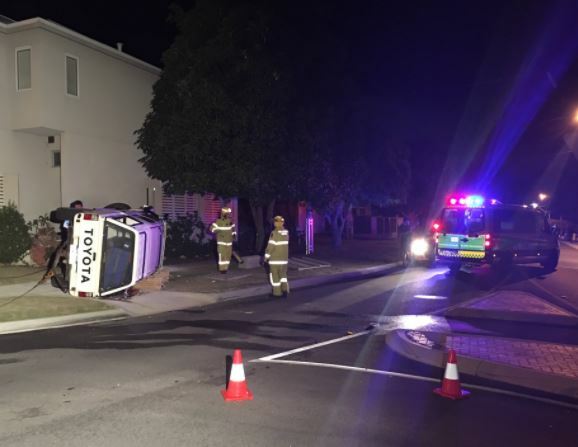 The ABC reported the car rolled on Duke Street.